LOOK GREAT. SEE GREAT. FEEL GREAT. 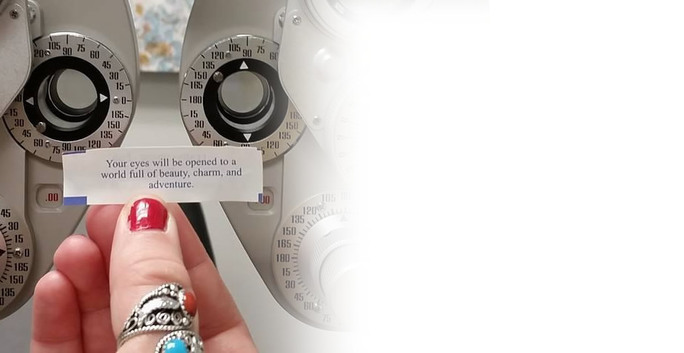 We help you get there by providing a highly personalized eye examination with a holistic approach. 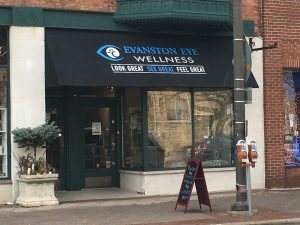 Dr. Deana LaBrosse has been a resident of Evanston for over 15 years, and is excited to join the Main Street merchants to deliver quality eyecare to her community! 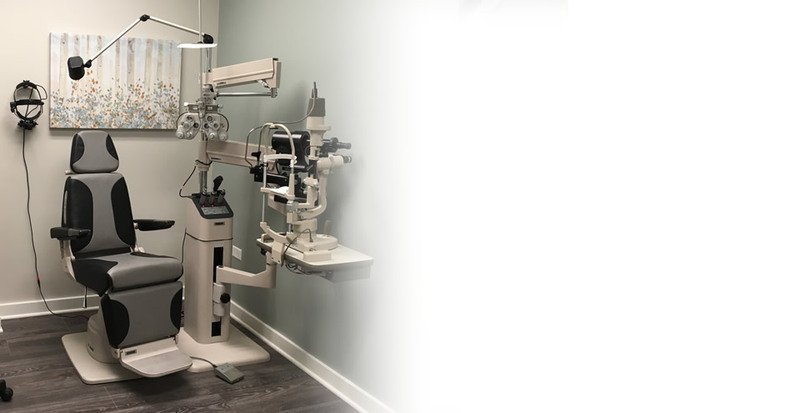 Dr. LaBrosse offers comprehensive vision examinations at our Evanston optometry office and specializes in the diagnosis and treatment of a wide array of eye diseases, conditions, and problems. 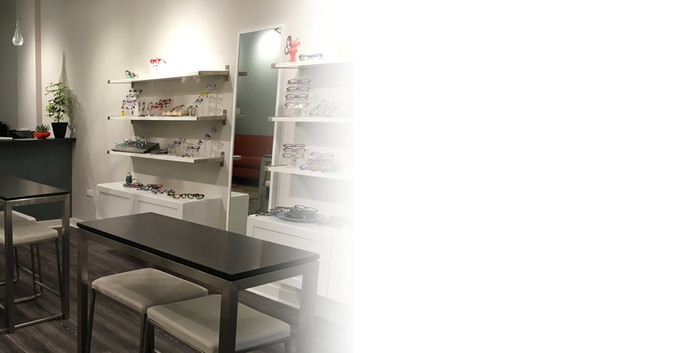 We use advanced diagnostic technology and vision correction products and are committed to improving the quality of life of persons in the Evanston community through enhanced vision. 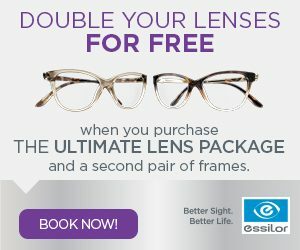 Give yourself the gift of clear vision – schedule an appointment with Dr. Deana LaBrosse OD today. 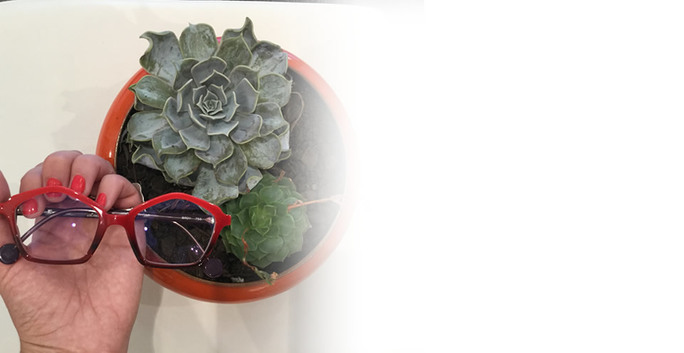 We have events coming up! To learn more about our upcoming events, please visit our Facebook page!